Career paths at the Nashville Zoo are interesting things. Take that of J.G. 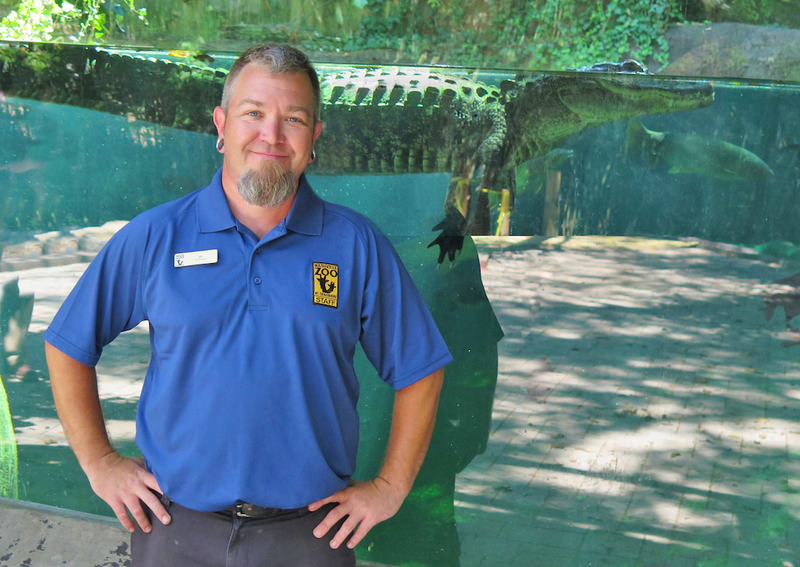 Auman, who started out as a “snakes and lizards guy” 17 years ago, eventually moved from herpetology to aquatics and now is the entire facility’s Life Support Systems Manager. Basically, if animals drink from, live in or swim in a water source, he and his team are responsible for its upkeep. 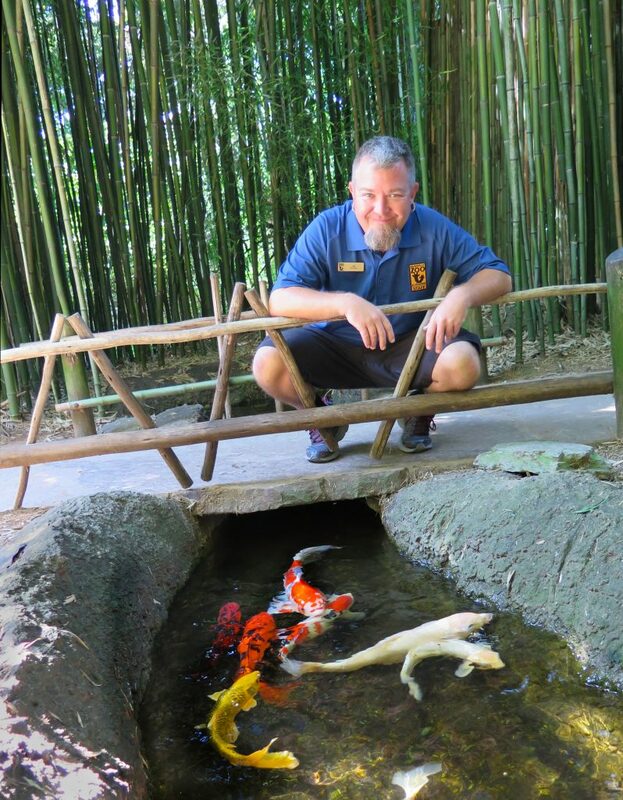 “We take care of all the large aquatic exhibits in the zoo — filtration, plumbing, water chemistry, installing equipment, designing waterfalls — anything to do with how it looks and operates,” says Auman, whose resume also includes everything from rap artist to fishing guide. The Nashville Zoo’s flamingos seem to take J.G. Auman’s care and concern for granted. And when Auman talks animals, he’s not speaking in the abstract. You get to know somebody when you’re fiddling with their water day in and day out, and relationships of every level get forged. “It’s not like we swim in the water with her, but we do go in,” Auman says. It’s a time-consuming and exacting job, but for the lifelong animal lover and almost native (his family moved to Mt. Juliet from Ohio in the early 1980s) it’s a way to blend passion with earning a living. The Nashville Zoo’s colorful koi also fall under J.G. Auman’s care. The Nashville Zoo of 2000 was a fine facility, but a mere shadow of its current self. The site had only been open for 3 years, after the zoo relocated from Joelton to the Grassmere property, which had been left to the city. New buildings and exhibits were planned, but not a reality yet. Still, it was big enough to keep a herpetologist plenty busy and Auman dove into his reptile work, but would look longingly at the various aquariums and pools. He’s managed that alchemy in other endeavors as well, always turning his interest in something into a professional opportunity. 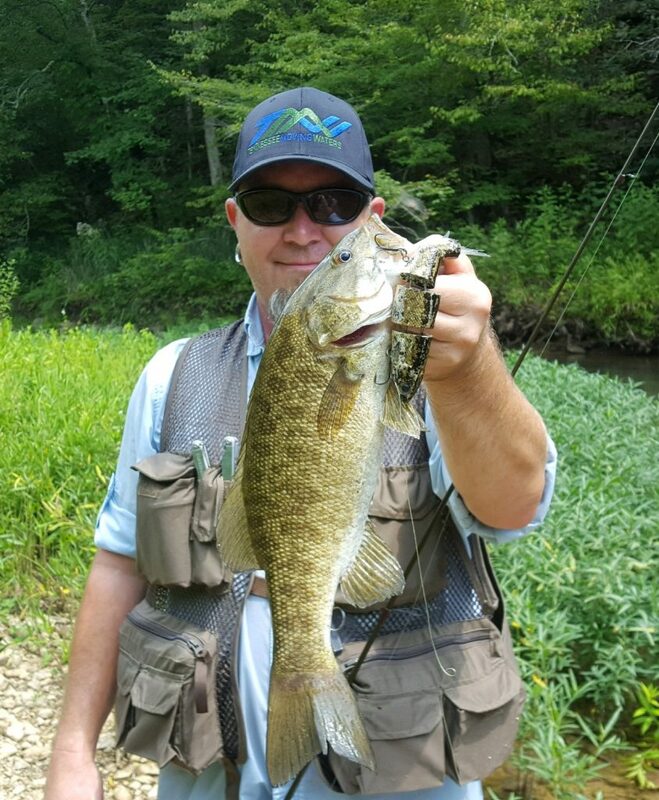 As a fishing guide, J.G. Auman doesn’t have to provide the same services to wild fish as he does those at the Nashville Zoo. Auman and his partner have been on NBC Sports and the World Fishing Network (yes, that’s a thing — a big thing), and continually field requests to speak at fishing clubs, as well as sponsorship opportunities. Going back a bit further in time, there’s Auman’s time as a rapper to consider. While he declines to call it a “career,” he will point out that his group, Freedom of Knowledge, is still selling briskly… in Germany. So, here’s this guy, working in a pet store, playing with snakes, and wading into Nashville’s underground rap scene (again, a thing). He formed a group, they recorded, saw some success and eventually went off in different directions. But is rap ever really gone? Nope. 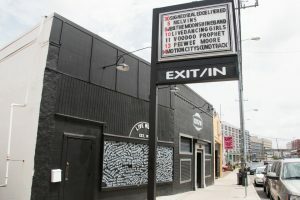 “I heard from my brother-in-law that some German record company got ahold of our original recordings, and were selling them as part of a compilation on cassette tape,” he says. “Apparently, there are a ton of kids in Germany and across Europe who are going all retro with old boom boxes and 1980s clothes, and since we had a couple of songs on a couple of labels, we’re out there. 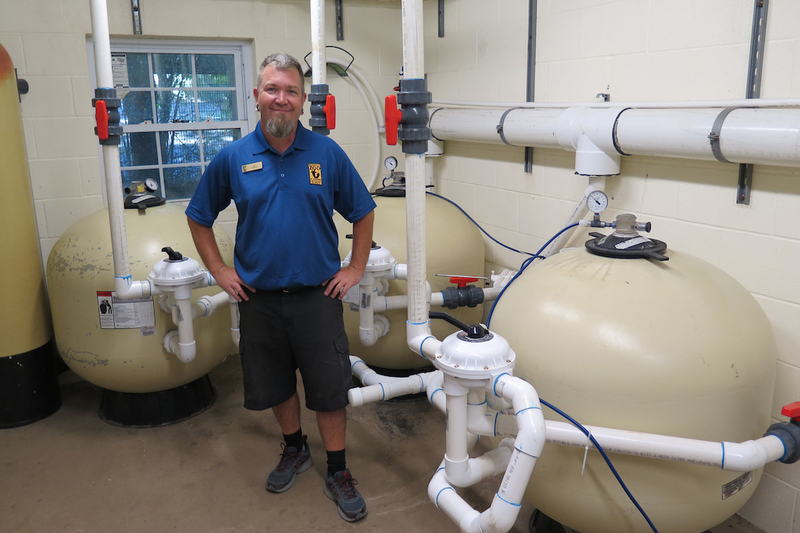 Even with his growing responsibilities in other arenas, Auman is still laser focused on providing the best aquatic care possible to zoo denizens. That means a day full of rigorous testing, double-checking data and animal interactions. “First thing every day, we go and look at all our exhibits,” he says. 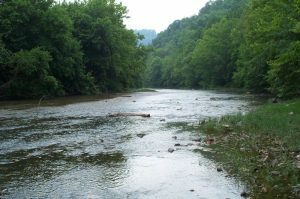 “We check all the filtration systems, and that alone takes us about half a day. Then we work on new exhibits, such as the bear exhibit now being built. It’s a pretty complex filtration system, because it also will have a freshwater stingray tank. 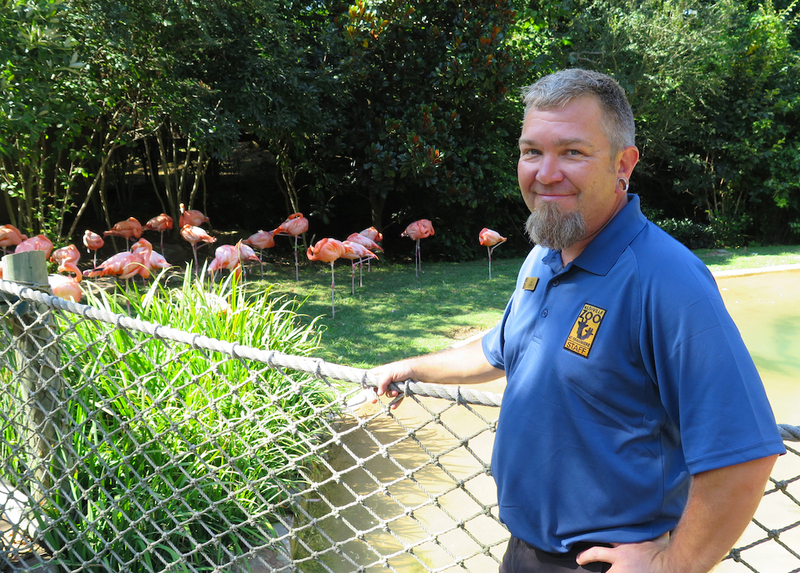 Behind the scenes at the Nashville Zoo’s flamingo exhibit, J.G. Auman and his team make sure the water is fresh and safe for the birds. Interplay with Prada and other zoo denizens livens up a day full of chemistry, but it’s still all about the measurements. Auman easily tosses around stats for chlorine, alkalinity, pH levels and more, noting that it’s a challenge that never really ends. “Keeping the water clean for the animals is essential, but it is also crucial for the guests,” he explains. “Some older exhibits are harder to maintain, and the big thing for us is plants. We try to make all the exhibits look as natural as possible, and that means leaves in pools. We spend a lot of time netting leaves. The zoo also offers Auman the chance to sneak off into the reptile world on occasion, thus reconnecting with his first love. Snakes and lizards will always hold a special place in his heart, but he says the entire zoo is a pretty magical place to spend the workday. “I get to see new species of animal, things that I only saw in books as a kid,” he says. 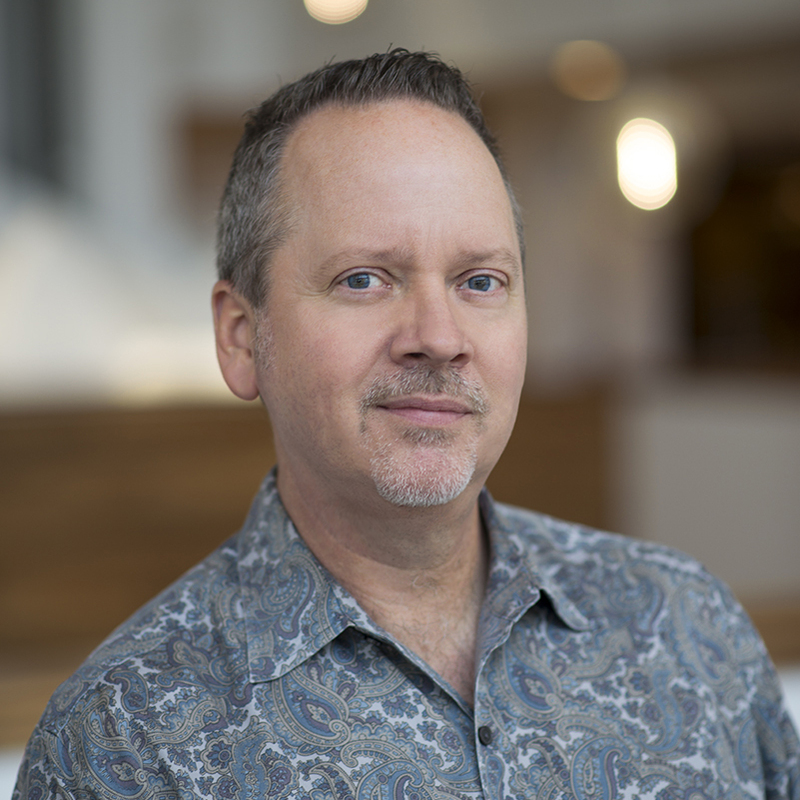 “I love the days new exhibits open, and how excited the public is. It’s been cool to watch the zoo grow, to see things that were just talked about once actually come to life. I get to be involved in the construction of new exhibits, and it’s amazing to see what it takes to form something like this bear exhibit from the ground up. It’s a Peruvian lodge! The tasty fare available for tourists and locals alike at Arnold’s. 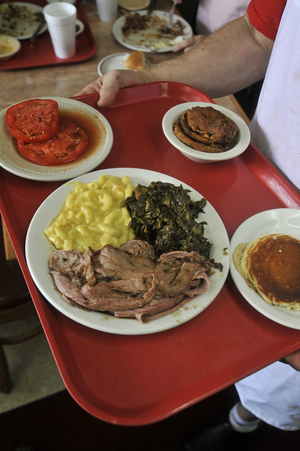 Photo credit: Arnold’s Country Kitchen. “I hate to say it, because I don’t want even more people to find out about the place, but I love Arnold’s. Does a semi-retired rapper have favorite mixes?